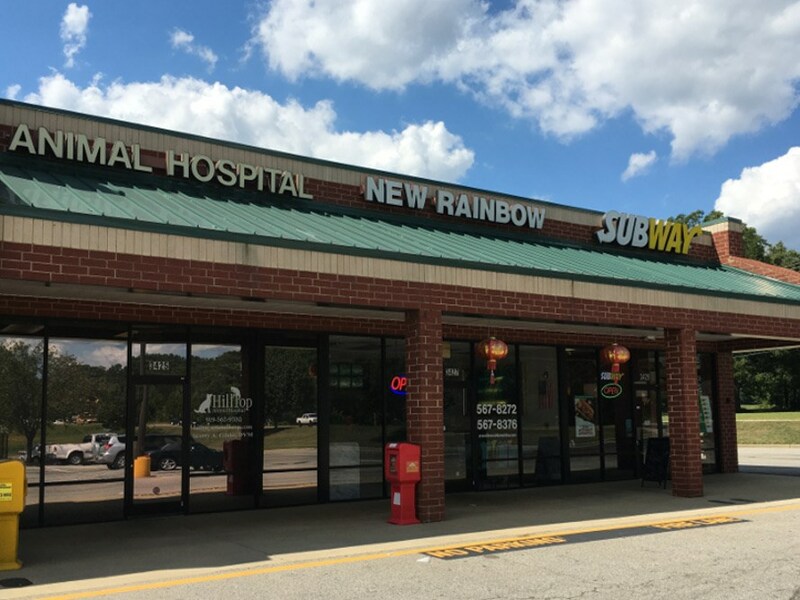 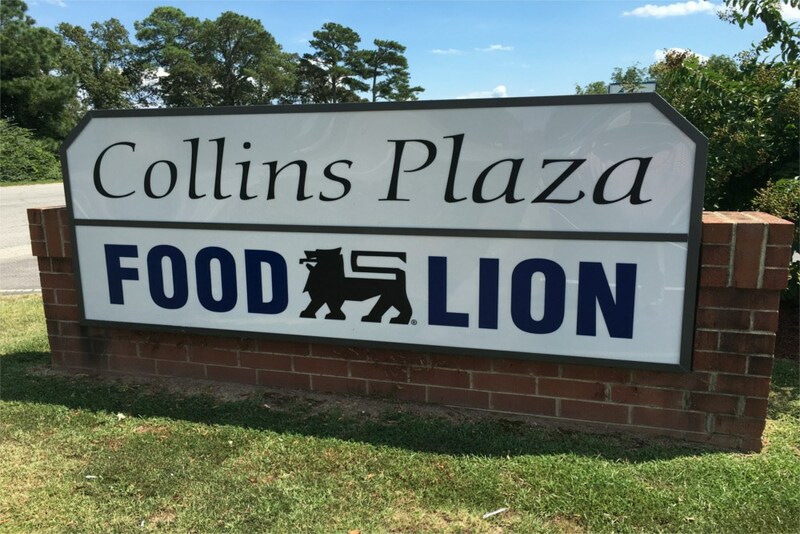 Located just minutes north of Angier and five miles south of Fuquay-Varina, Collins Plaza Shopping Center provides local residents with a shopping destination to satisfy their household needs. 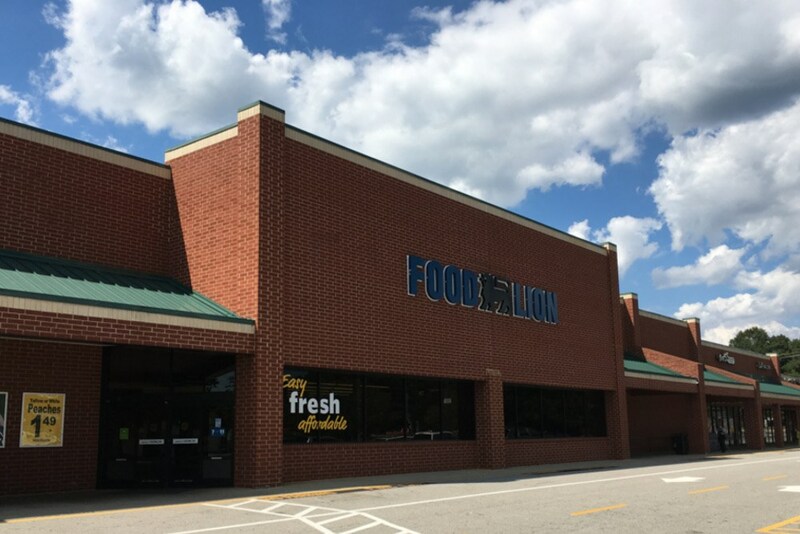 Anchored by a Food Lion, Collins Plaza also offers several dining and retail options for customers to visit. 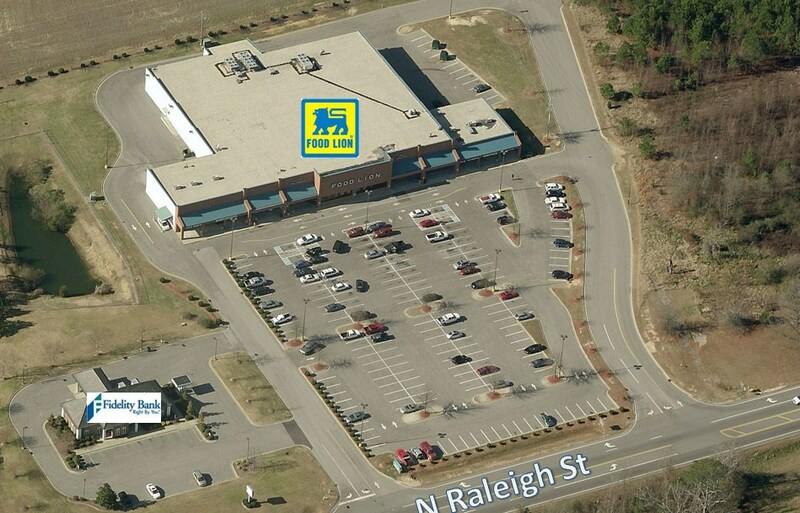 Angier is becoming one of North Carolinas fastest growing towns in the piedmont. 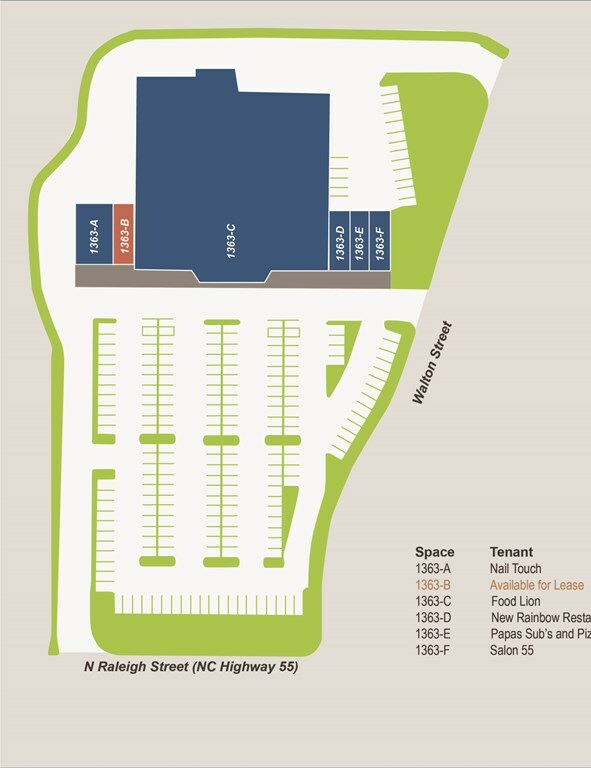 Located just 15 miles south of Raleigh, Angier is experiencing a growth in business and population as people explore new living opportunities away from Raleigh/Durham. 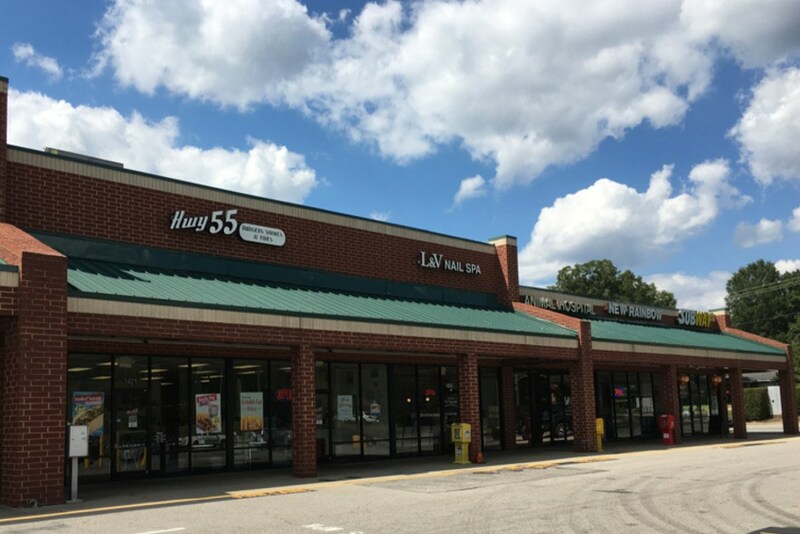 Known as "The Town of Crepe Myrtles", Angier annually hosts a town festival called the "Crepe Myrtle Festival," which attracts approximately 20,000 visitors.